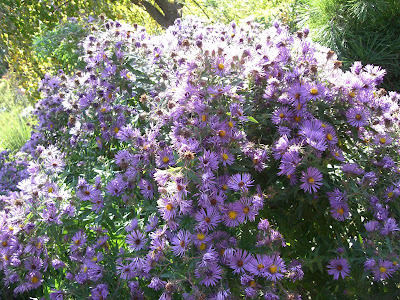 By most display garden standards, the Butterfly Garden may, at times, appear full of weeds and somewhat unkempt. However, many plants that we consider weeds in other parts of the garden are important host plants for butterflies. Keeping a butterfly garden too clean may result in destruction of eggs, larvae and pupae. OK, kids, try explaining that to your parents next time they ask you to do yard work.